Panda, however, said the BJD is totally misrepresenting the facts. 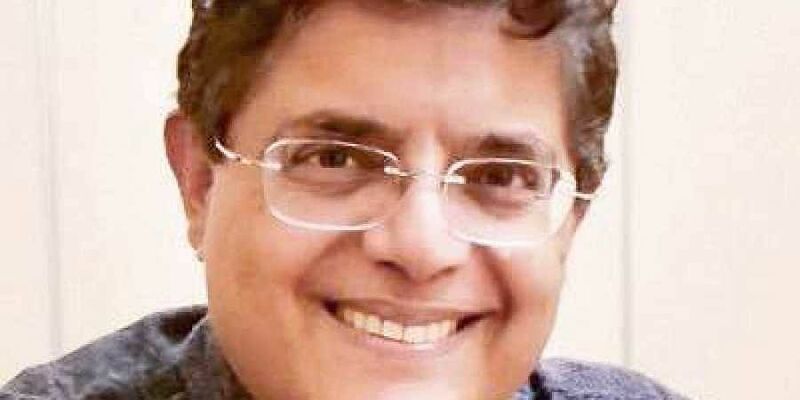 BHUBANESWAR: The ruling BJD on Friday launched a scathing attack on BJP candidate from Kendrapara Lok Sabha seat Baijayant Panda for the alleged discrepancies in affidavits submitted by him while filing nomination papers for 2014 and 2019 elections and claimed that he has cheated the people of the constituency. The BJD spokesperson alleged that in his 2019 affidavit, Panda has mentioned about his appointment as vice-chairman of IMFA for a period of three years from October 28, 2018 with a monthly remuneration of `17 lakh (which amounts to more than `2 crore annually), pre-requisites and managerial commission. Besides, the annual report of 2013-14 and 2014-15 of IMFA mentioned him as the vice-chairman of the company, drawing an annual salary of `1.04 crore, he said. “This clearly proves that Panda has cheated the people of Kendrapara. Since he is again contesting from this Lok Sabha seat, the people will now question him about this,” he said. Panda, however, said the BJD is totally misrepresenting the facts. “Even in my 2014 affidavit, all details of my income sources had been included which is why their case against me was stayed by the court. During my 18 years in Parliament representing BJD, they never had any complaints against me. But in the last couple of years, they seem to have suddenly found a lot of faults with me,” Panda said. Alleging that the BJD has become full of corrupt and criminal persons, the former MP said in just a few weeks, people of the State will be free from their buffoonery and thuggery.